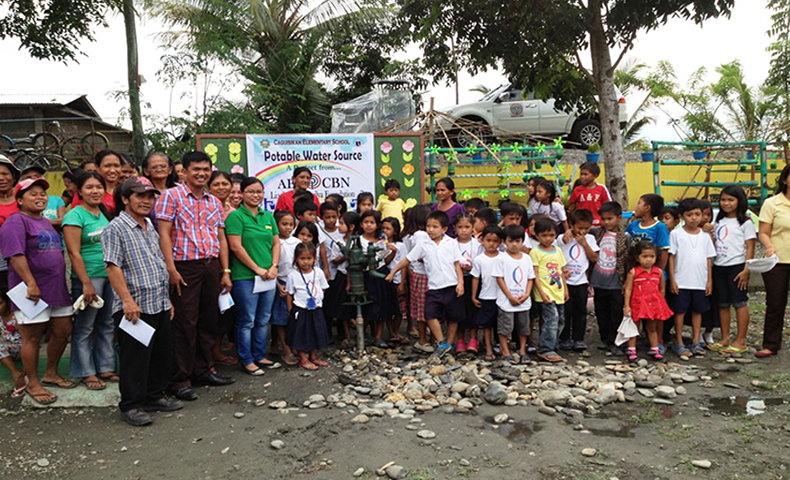 Access to potable water is one of the problems in remote areas just like in Sitio Caguisikan, Brgy. Gutad of Calapan, Oriental Mindoro. For the past 20 years, families in Sitio Caguisikan have to walk 7 kilometers just to fetch drinking water for their daily needs. 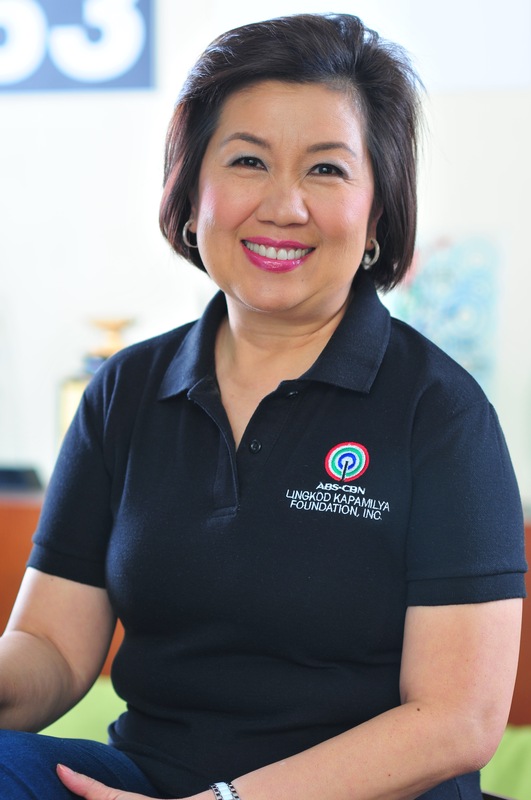 Recently, Sagip Kapamilya of ABS-CBN Lingkod Kapamilya Foundation, Inc., turned-over a water facility in Caguisikan Elementary School where in 1,482 families will benefit from the project. Sagip provided the material and labor for its installation. Caguisikan ES is also a beneficiary of ALKFI-SK’s “Gusto Kong Mag-aral Project” as they have been given two classrooms last July. The classroom buildings were done through Sagip Kapamilya’s partnership with Philippine Army 203rd Brigade and Engineering Construction Battalion of Calapan. 145 students are also beneficiaries of a feeding program called “Sagip Kalusugan” that runs for 120 days.